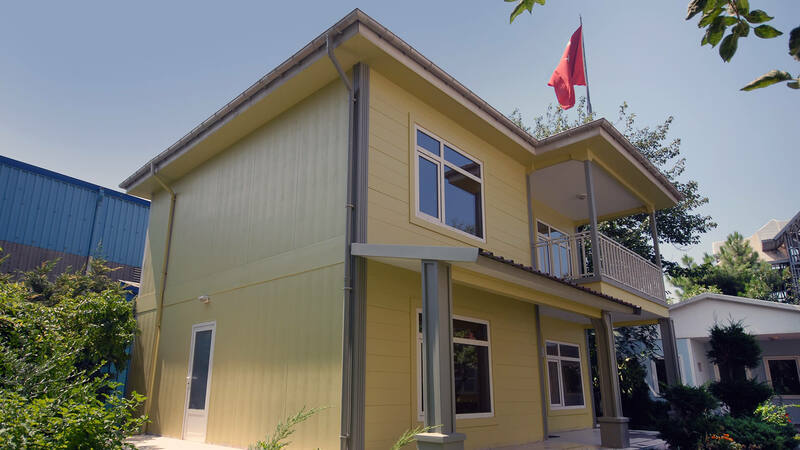 Duplex Prefabricated House solutions, which Hebo Yapi manufactures and offers to its customers, givethe users the feeling of living in a villa. 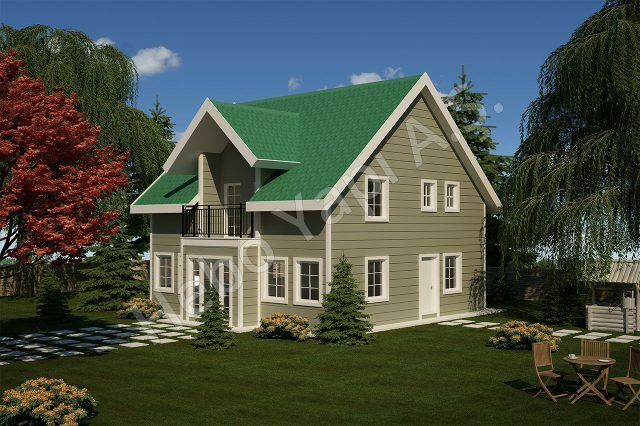 It is possible to make all kinds of changes in the measurements on these kinds of structures which have great aesthetic lines and offer the chance to choose the customers. In other words, it is freedom in measurements. With Steelin system which is one of the brands of Hekim Holding, designing and production can be done according to the desired dimensions and models without depending on the panel dimensions. Again, this is another unique feature in Turkey as well as many other features. 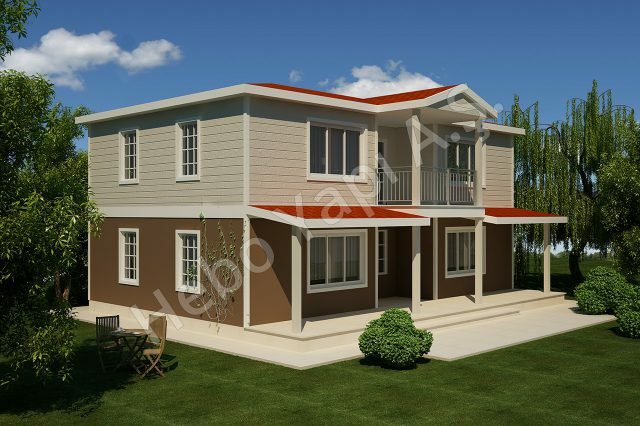 In Duplex Prefabricated Houses, the wall thicknesses are increased according to static calculations not only depending on model and location but also because they are two-storey. This means more confidence and more isolation. The invisible parts of such structures are the intermediate layers; saving from the invisible parts is certainly not from the elements that Hebo Yapı applies. 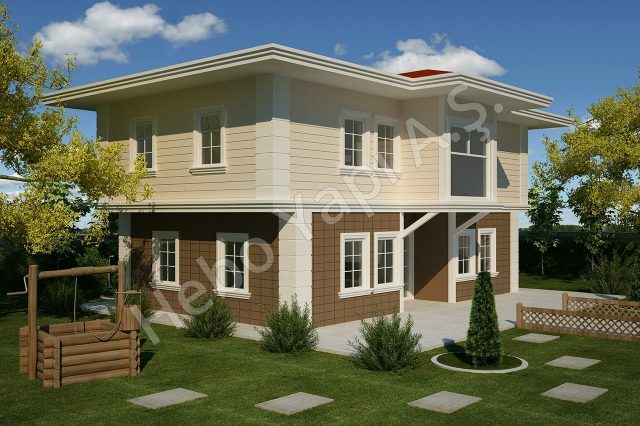 Hebo Yapı Dupleks Prefabricated house applications found the solution for sound insulation between the two layers by using either glass wool or stone wool in the intermediate levels. 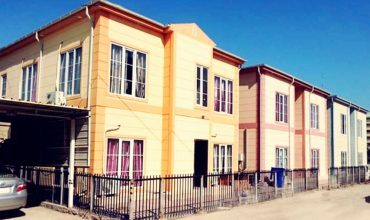 Customers are given also the opportunity to choose the flush mounted electrical installations and plumbing in Duplex Prefabricated Houses produced by Hebo Yapı. In this respect, customers can use their chances of being more aesthetic. 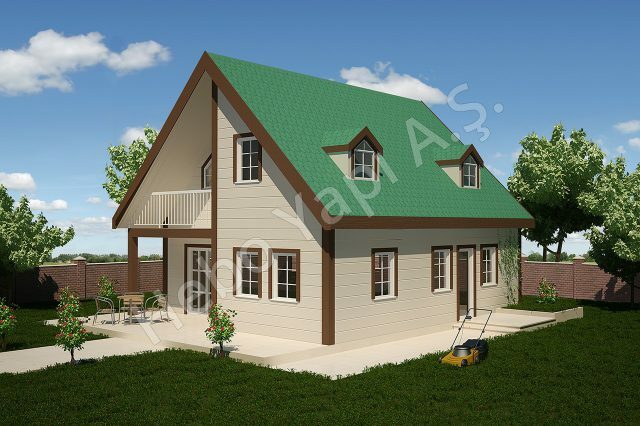 The classic prefabricated system does not have the possibility of flush mounted installations, even if it is the case, that may disrupt the panel modules and produce ugly appearances. Hebo Yapı has made a difference in the sector with the advantage of flush mounting. The brand of Hebo Yapı means trust both in Turkey and in the world. The 6,000,000 sqm project area, which is undersigned until today, is the biggest reference of this fact. 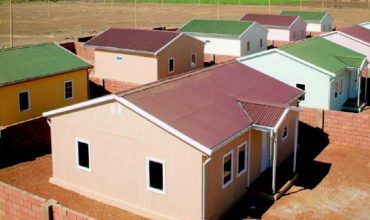 Having exports to about 90 countries around the world, Hebo Yapı has succeeded in making this type of Duplex Prefabricated Houses in Libya, Ecuador Guinea, Gabon, and many other countries, in such a high quality that they could even be allocated to the ministers of these countries. 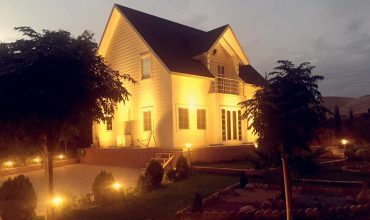 Even the building used as the guesthouse of the President in the Ivory Coast is one of the Dubleks Prefabricated House products produced and installed by Hebo Yapı. Hebo Yapı uses 100% domestic capital and also the sub-group materials used for production are 100% domestic . Thus, Hebo Yapı has been contributing both to the economy of our country and to the policies for increasing the quality of life of the people in our country by decreasing the current deficit due to the its exports of high tonnage for more than 20 years. The production facilities of Hebo Yapı are located in Şekerpınar / Gebze and Güzelyalı / Pendik. Hebo Yapı, one of the leading companies in the sector, is increasing its knowledge, accumulation, investments and quality every other day. 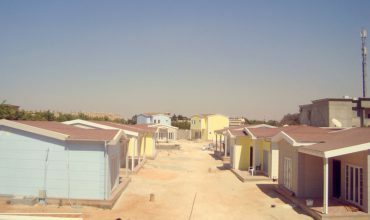 Hebo Yapı combined the terms quality and aesthetics with the term prefabricated in Turkey and succeeded to make these terms an integral part of its brand . 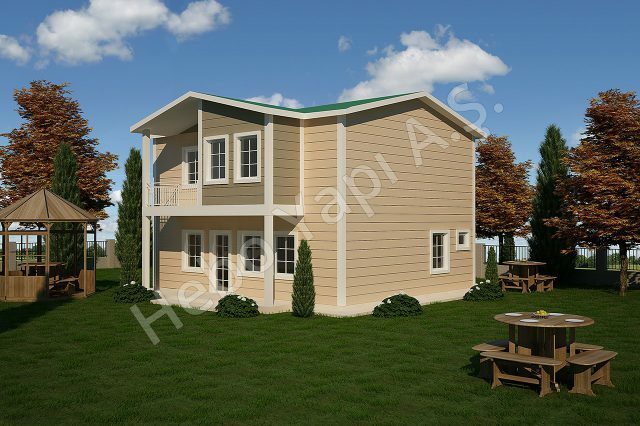 Duplex Prefabricated Houses have become the fusion of quality and aesthetics with the touch of Hebo Yapı. 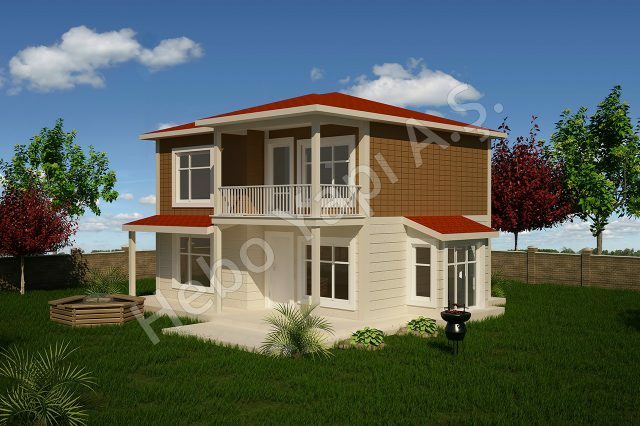 Hebo Yapı Duplex Prefabricated House systems can be offered to customers in the form of production-transportation-assembly-floor coatings in accordance with the customer's request. 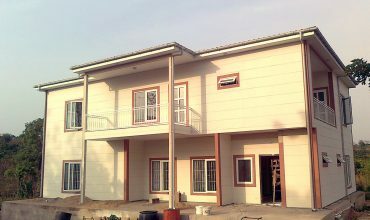 In Duplex Prefabricated Houses, customers can also be supplied with wooden stairs, wooden stair railings, or marble covering over metal stairs. Hebo Yapı continues to provide superior service to its customers with its smiling sales personnel, renovated offices and showroom areas.